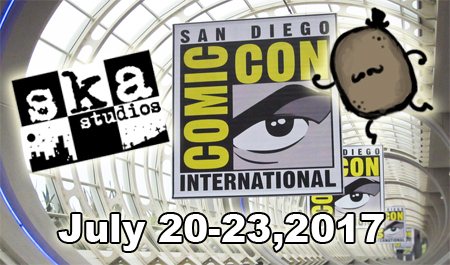 San Diego Comic Con and More Shirts! 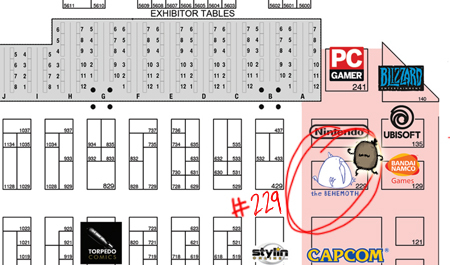 Here’s your friendly neighborhood reminder that we’ll be in San Diego next week for Comic-Con, exhibiting with The Behemoth and other fabulous indies at booth 229. Expo days are the 20th through the 23rd with a preview day on the 19th. We have some more Salt and Sanctuary shirt sizes in stock including more 2XL and ladies cut small through XL. 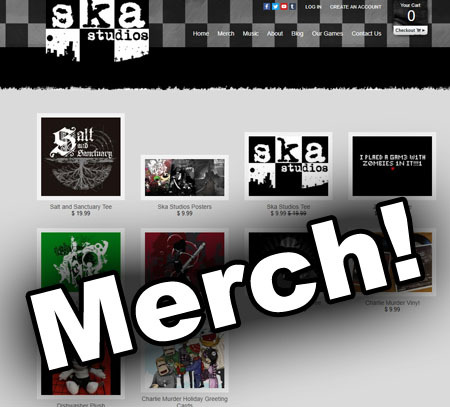 You can throw money at your screen at our merch shop, store.ska-studios.com and music, music.ska-studios.com. 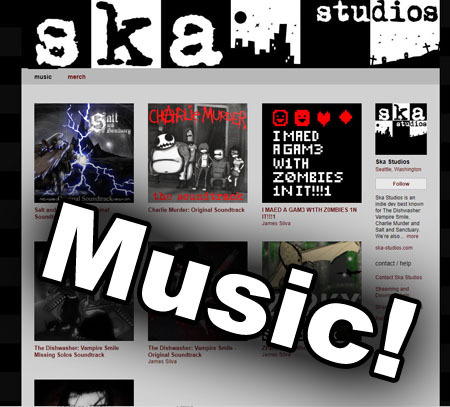 We’ll also have the Salt and Sanctuary shirts for sale at Comic-Con! When is S&S 2 or the DLC?